JERUSALEM, Sept. 12, 2017 – Mobileye, an Intel company, the global leader in advanced driver assistance systems (ADAS) and autonomous driving technologies, today announced a unique collaboration intended to reduce commercial fleet collisions and enhance road safety in the United States. 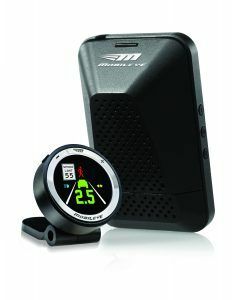 Beginning immediately, Munich Reinsurance America Inc. (Munich Re, US) will make available Mobileye’s aftermarket Advanced Collision Avoidance System to its clients, including commercial fleets. 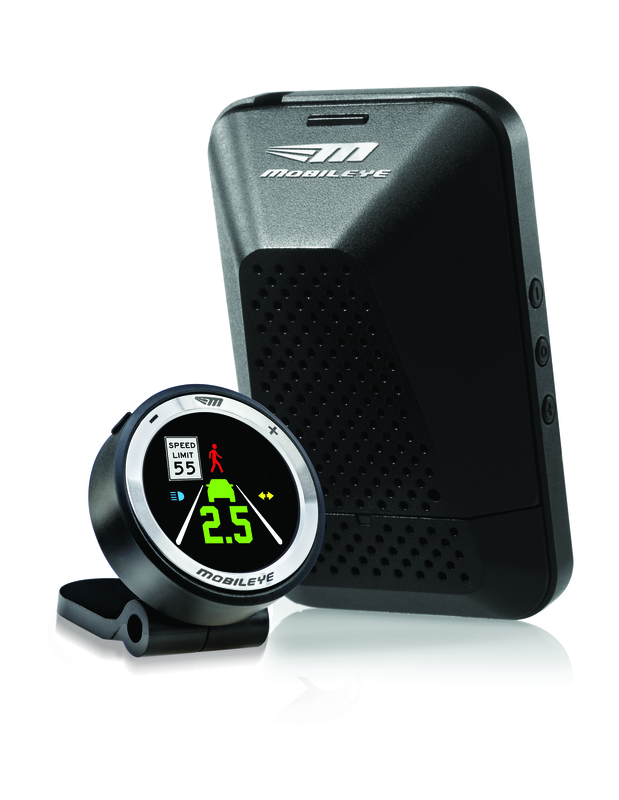 The new program will provide Munich Re, US clients with the option of retrofitting existing vehicles with Mobileye ADAS technology, designed to help mitigate the potential for collisions among fleets and improve driver behavior through the use of warning signals. Munich Re, US will also conduct a loss analysis to help quantify the potential impact of Mobileye’s technology on a client company’s portfolio of commercial fleet business. With the increase in traffic fatalities in the U.S. over the last few years, the timely partnership underscores the importance of innovative collaborations that directly address the growing challenge of automobile collisions and resulting fatalities. For example, in 2016, there were more than 40,000 traffic fatalities in the U.S., according to the National Safety Council (NSC). This represented a 6 percent increase over 2015. The NSC estimates the cost of deaths, injuries and property damage attributed to crashes in 2016 totaled $432.5 billion, up 12 percent over the previous year. Mobileye crash avoidance systems have helped its users reduce overall crashes by 60 percent including a 43 percent reduction in lane departure-type crashes and a 95 percent reduction in forward collisions. Mobileye’s aftermarket life-saving ADAS system alerts drivers of impending collisions so that the driver can react in time to take action. Enabled by a high-resolution vision sensor that analyzes potential hazardous scenarios in real time, the cutting-edge technology provides warnings in advance of potential forward collisions, dangerous contact with pedestrians and cyclists, and unintentional lane departures. The system consists of a windshield-mounted vision sensor and a visual display unit mounted in the cabin.